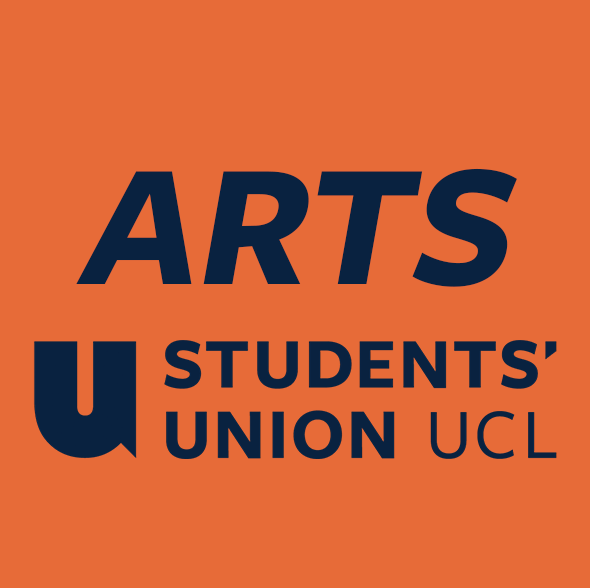 UCL's full-size Symphony Orchestra sees the university's finest instrumentalists taking on a broad range of challenging repertoire, presented in two concerts in Term 1, as well as the annual production of UCOpera in Term 2. The orchestra is reauditioned every year to provide equal opportunity. No rehearsals in Term 3. See you back in September. Our largest un-auditioned singing group produces incredibly high quality music despite the wide range of choral experience of its members. Major symphonic works are presented in cooperation with the orchestra, and the group takes part in a complete opera staging in Term 2. All students and staff welcome! The Chamber Choir draws on the finest singers from the Symphony Chorus to perform to a high standard, producing some very fine performances of smaller works. It also takes part in the annual London Contemporary Church Music Festival. Concert Band is entirely un-auditioned, and consists of fun-loving students from all disciplines, and from a wide variety of musical backgrounds and experiences. It is open to any brass, woodwind or percussion player - we would love to see as many as possible come along! Have you seen Pitch Perfect? Do you wish you could be a Treblemaker or a Barden Bella? I know I do and if you&apos;re like me then A Cappella is the group for you. We pride ourselves on making an incredible sound whilst having the most fun possible. Our repertoire is a mixture consisting of classic A Cappella pieces and upbeat arrangements of more modern songs, so there is something for everyone. The first two rehearsals of the academic year are open to all, after which auditions are held. Our resident, unauditioned String Orchestra provides all of our string players with an excellent opportunity to enjoy a wide range of repertoire in a relaxed and friendly setting.